We’ve all seen those pesky art students, showing off their vintage Levi’s and 80s windbreakers. They have the worst style, but somehow you can’t help but admire it. Fortunately, when it comes to imitating them, Louisville is here to help. “I love thrifting. You can get everything you need, and more importantly, find everything you didn’t need. It’s always fun to walk around and try on things that are out of your comfort zone,” student Becca Wells said. Goodwill is always a fan favorite for pre-loved clothing, but Louisville has some gems. A giant fur coat is essential to any wardrobe, Macklemore proved that in 2013. Where Acorn finds their racks of fur coats is a mystery, but no one is complaining. Acorn has all of the clothing essentials. Hawaiian shirts? Of course. Ugly Christmas sweaters? The ugliest of the ugly are in stock. There’s even a shelf of cowboy boots for your inner Walmart yodeling kid. The best part? All of the tags are old playing cards. Collect all 52! The shop is located down a weird alley, but don’t be sketched out. Let signs of bananas show you the way. This little shop is home of all the shirts you would ever need, and organized by color for your convenience. Those distressed Levi’s from 1989 aren’t making enough of a statement? Vintage Banana understands. You can buy as many patches with other people’s names on them as your heart desires. Of course, they can be a little pricey at times, but if you don’t pay $25 for a Budweiser shirt with a stain on it, are you even a cool kid? Home of all things weird. If you’re looking for a way to blow the money that you should have used to pay your electricity bill, why not buy salt and pepper shakers that look like bunnies? Or maybe a poster of Paula Abdul? 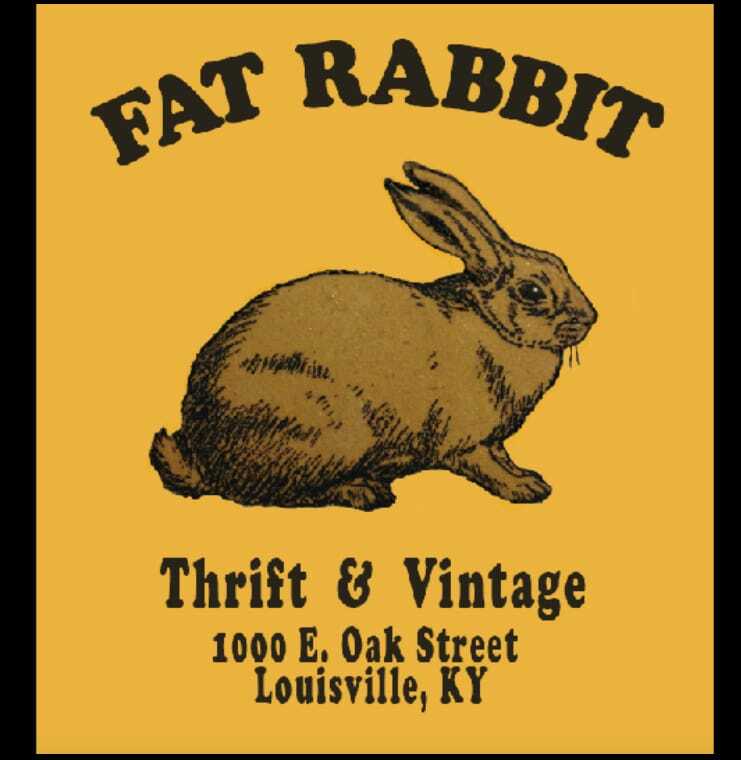 When it comes to all of your army jacket, miscellaneous band tees and 80s pantsuits, Fat Rabbit will always be there for you. Have enough clothes already? No problem. Skip the racks and head straight to the back to find shelves of books, and an entire wall of cassette and VHS tapes. If music on cassette is a little too technologically advanced for your taste, Fat Rabbit offers a large selection of vinyl albums as well.